Justina Yu, a 16-year-old student at Markham’s St. 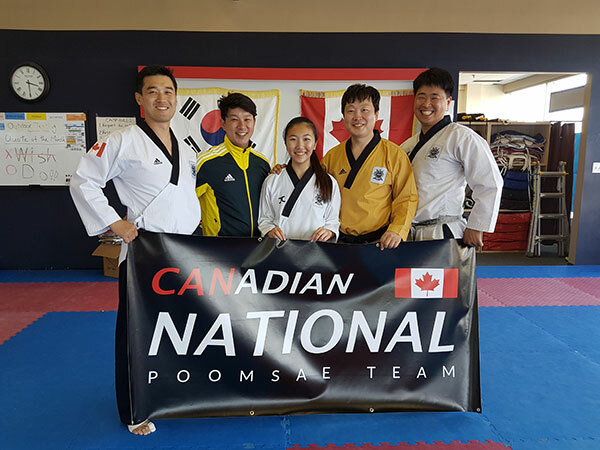 Brother Andre Catholic High School will represent Canada at the 10th World Taekwondo Poomsae Championships to be held in Lima, Peru, from September 30 to October 3, 2016. This will be Justina’s second time competing on the world stage. 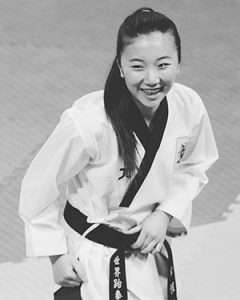 In 2014, she won a silver medal at the world championship games in Mexico, finishing only 0.01 points behind the gold medalist from a Taekwondo powerhouse nation. 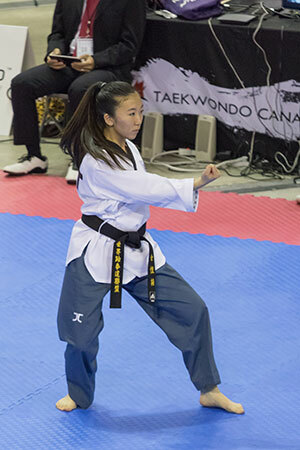 Justine made her presence felt at the 2016 National Taekwondo Poomsae Championships held in Calgary this past May when she claimed top honours in the Junior Female Individual Division, and Junior Pair Division. “I always try my best in everything I do,” said Justina. “I expected to win because my coach always tells me, ‘You go there to do your best and win at the same time’. This is a very important mindset to have if someone wants to excel and be successful in competition. Winning the National competition secured Justina a place in the World Championships in Peru. The entire St. 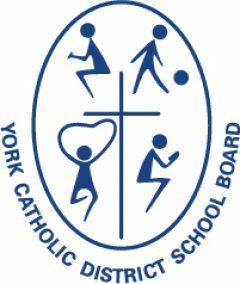 Brother Andre CHS and York Catholic community will be cheering her on and wish her luck!